Wish Uber or Lyft were cheaper? Now is the time. Although most of the time ridesharing data doesn’t inherently work in the customer’s favor (curse you, surge pricing! ), now is the perfect time to take advantage of the historical “winter slump” for both Uber and Lyft. Today, Lyft announced via blog post that it is cutting its prices in cities across North America. 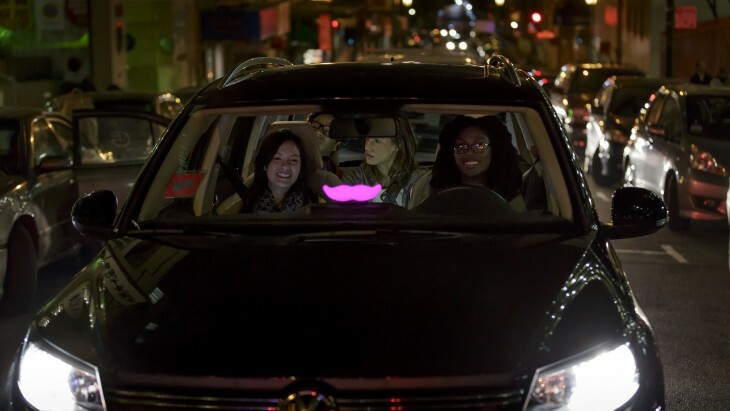 These cities include high-volume places for ride-sharing, including San Francisco. The company directly mentioned the low volume of rides in the post. “Lowering prices during a seasonally slow time, like the cold winter months, helps us make sure you can always get safe, affordable rides wherever you’re going,” the blog post said. This comes just one week after Uber announced price cuts in 48 cities — in some cases by up to 20 percent. But those discounts appeared in cities where the market is a little smaller, avoiding major hubs like San Francisco, Los Angeles, Chicago and New York City. The decision to slash prices is fairly transparent: after all, Lyft and Uber want to stay competitive in pricing with each other. But the lower prices do increase pressure on drivers, who lose out on the fares for traditional, non-carpool rides. But if you’re a customer interested in taking a car, then you just might be in luck.